Yasmar is a rare surviving 2.4-hectare Georgian Estate dating from 1856 and just 8 kms from Sydney CBD. 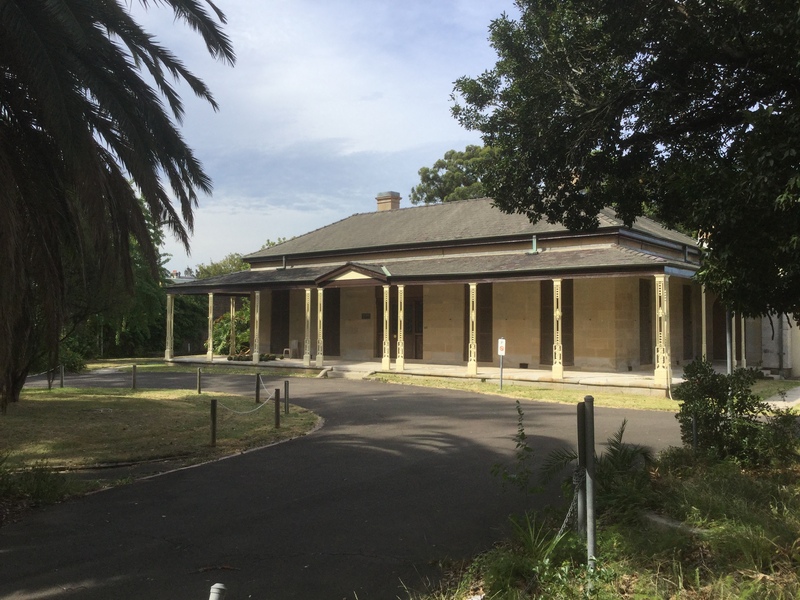 Located at 185 Parramatta Rd Haberfield, both house and gardens are recognised at all levels – on the Register of the National Estate, on the NSW State Heritage Register, by the National Trust, and as a heritage Item by the Inner West Council. 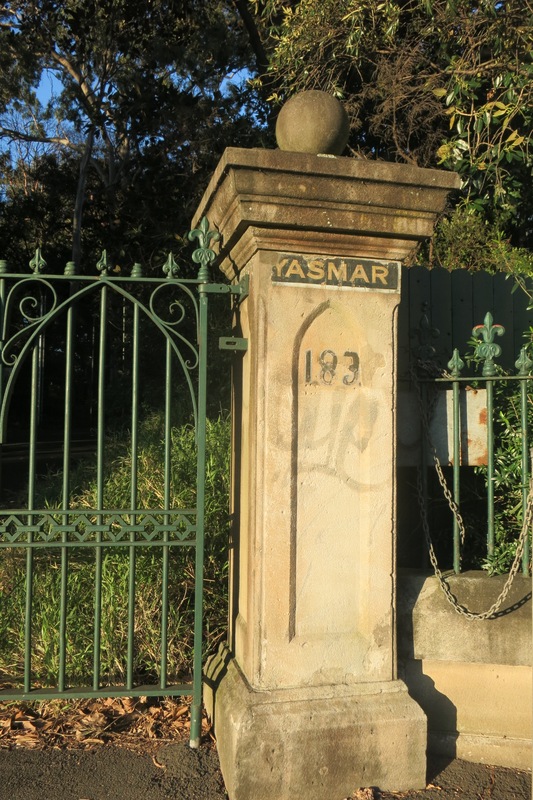 Sydney heritage consultant Susan Jackson-Stepowski's* excellent description of Yasmar is available at Dictionary of Sydney: Haberfield. 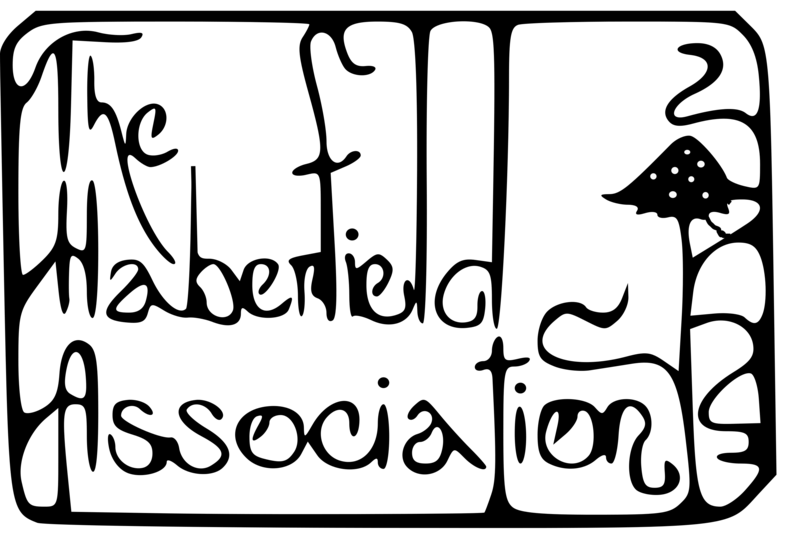 Friends of Yasmar (FoY) is a sub-committee of the Haberfield Association. 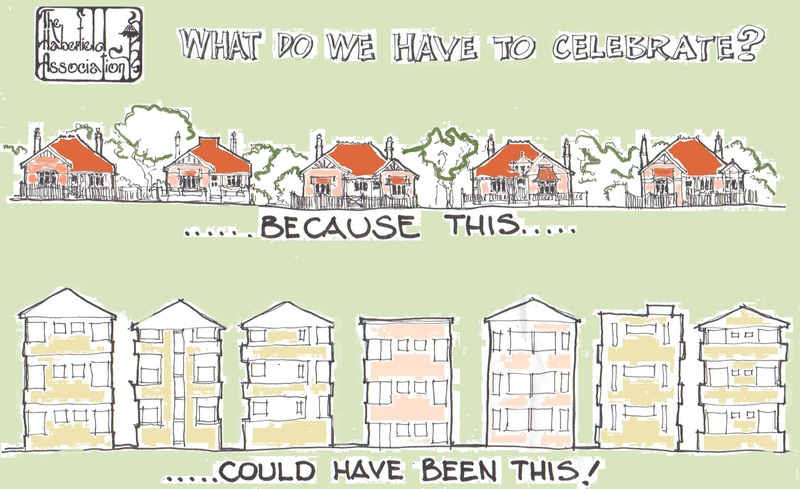 *Susan Jackson-Stepowski is Vice-President of ISCSBH, a member of Australia ICOMOS, a founding member of the Haberfield Association, and a Heritage Advisor for several NSW Councils.